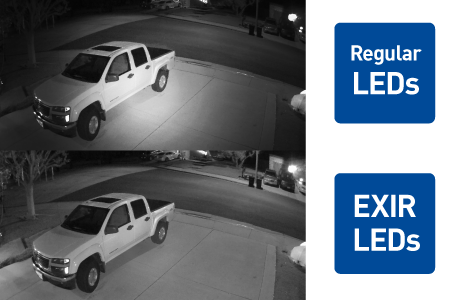 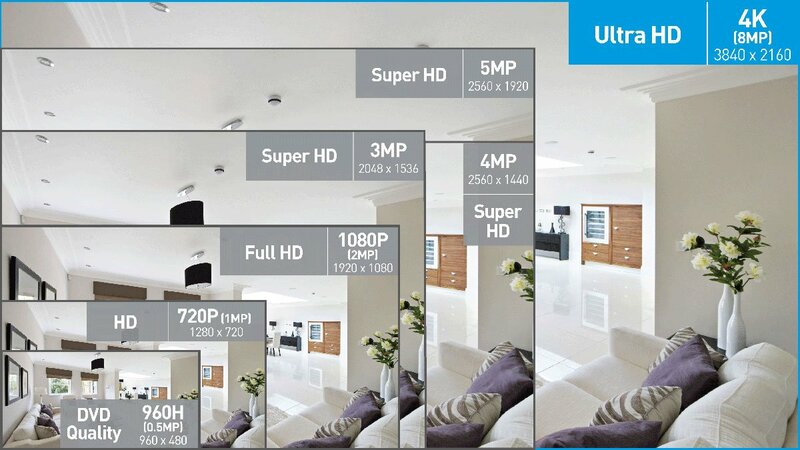 This 4K Ultra HD security camera is the perfect addition to your NVR-8000 Series when you need extra cameras to cover blind spots. 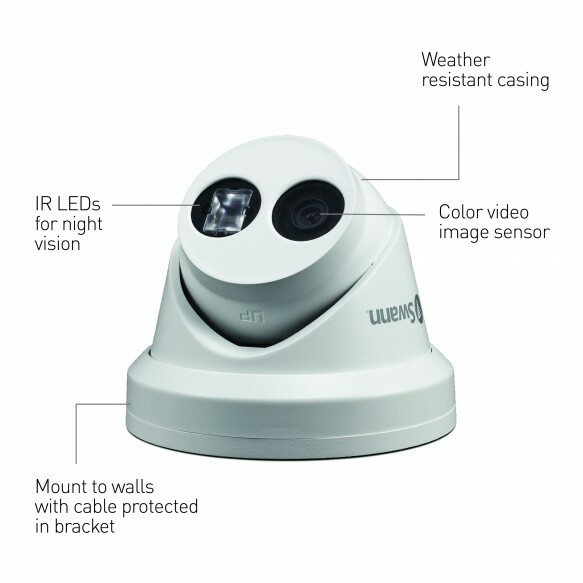 The sturdy aluminum construction is built tough for the outdoors or indoors with IP67 weatherproof rating. 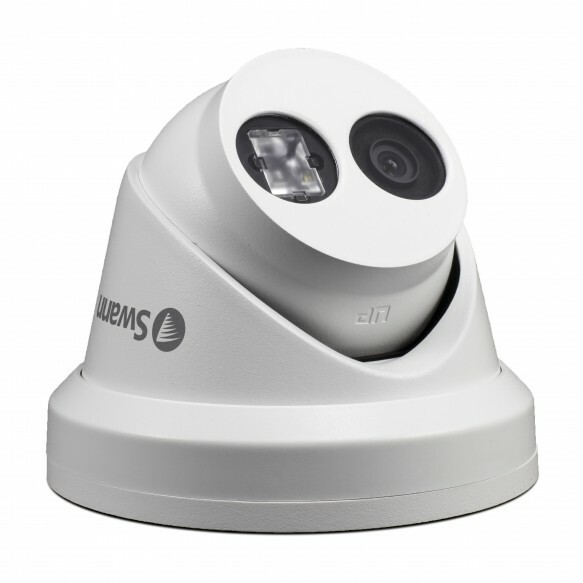 The longer 100ft (30m) Ethernet cable offers more options when choosing a mounting location for the camera. 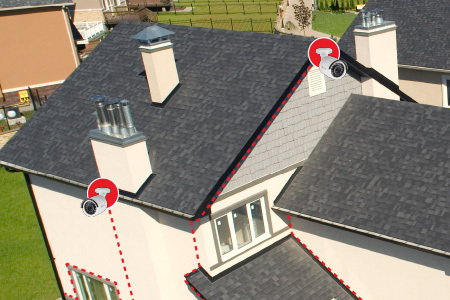 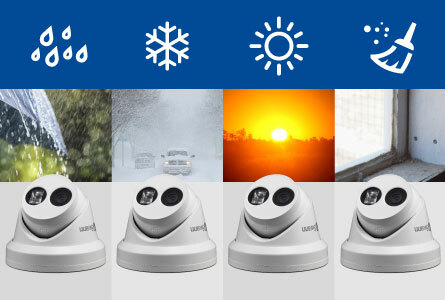 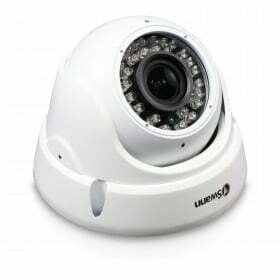 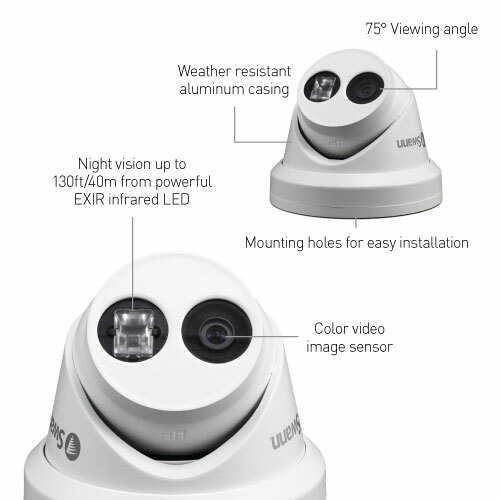 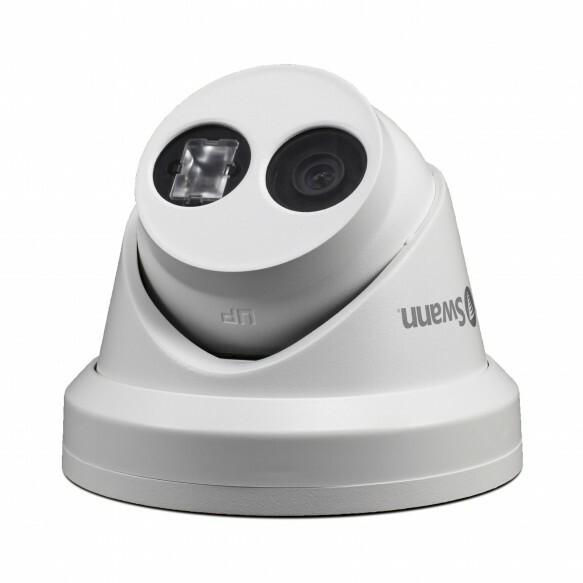 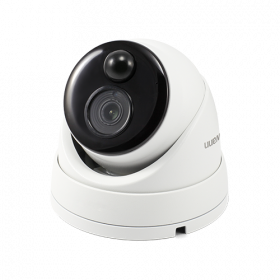 Due to their rounder shape, dome cameras are ideal for those wanting to have discreet security cameras that easily blend into their surroundings. 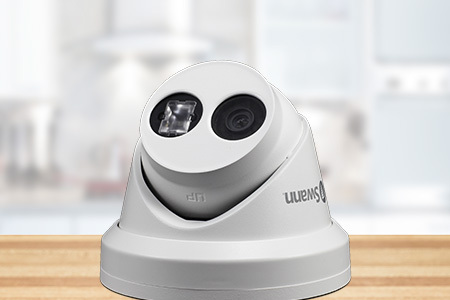 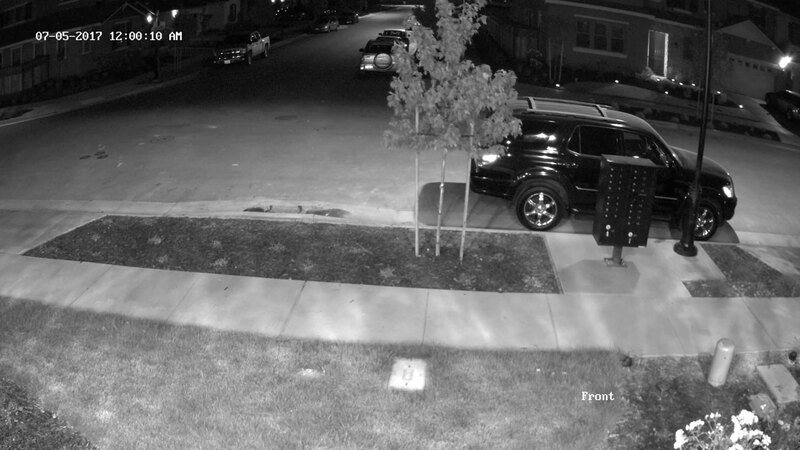 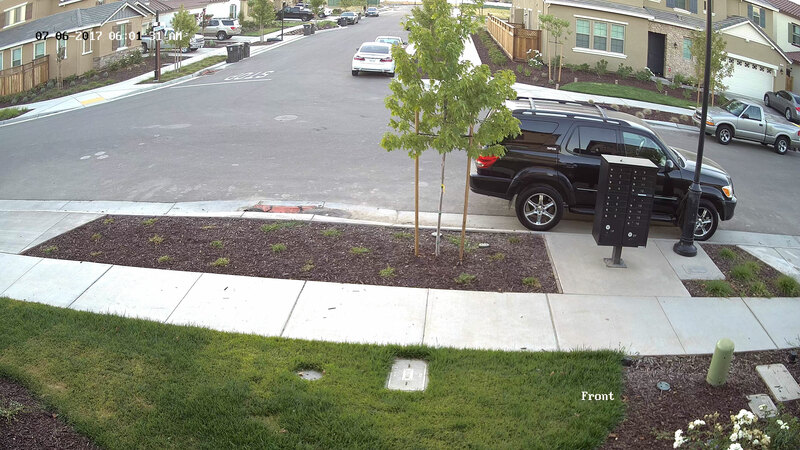 If you're looking to have more visible security cameras, you may have a look at its bullet-shaped sister NHD-880, which work as a deterrent to intruders due to its more visible shape. 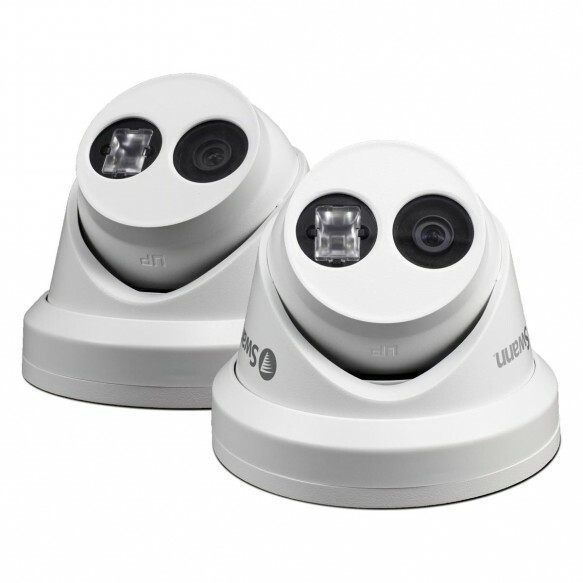 The NVR-8000 is also compatible with the lower resolution 5MP cameras, such as the NHD-850 bullet camera and the NHD-851 dome camera. 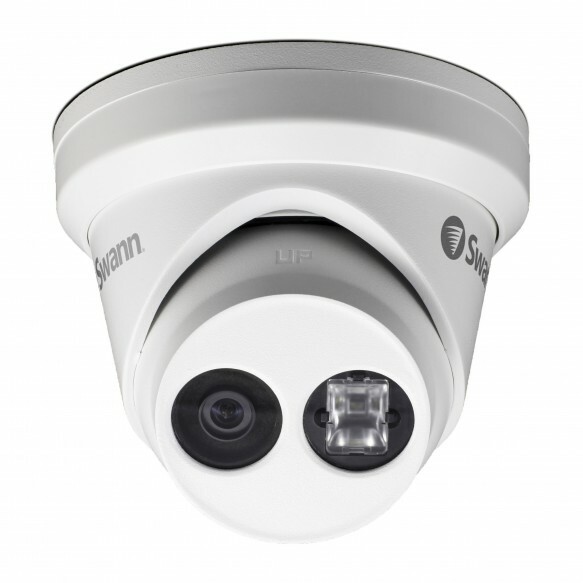 This way you can add cameras according to your needs and budget. 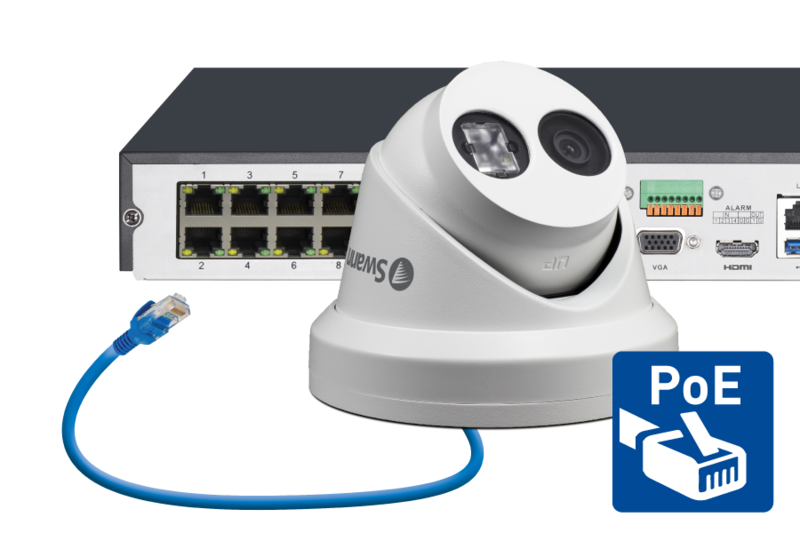 Installation is now easier than ever with the NVR’s Ethernet ports which allow both the video signal and power to run from the NVR to the cameras through the same cable. 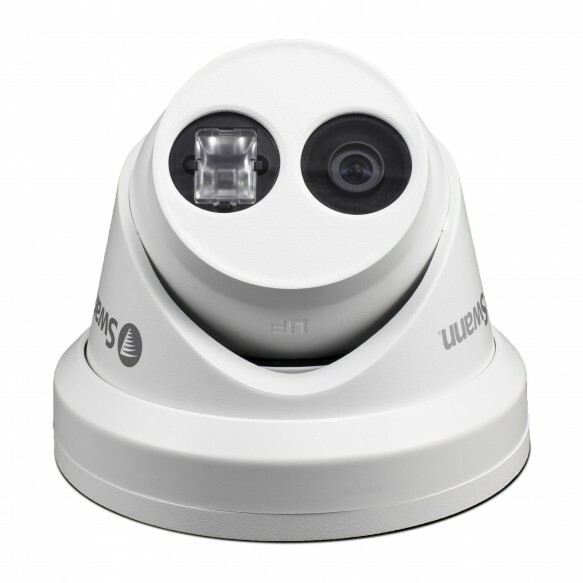 Simply run the included CAT5 Ethernet cables from the camera to the NVR and click it into place, the same way you would connecting your computer to a router. 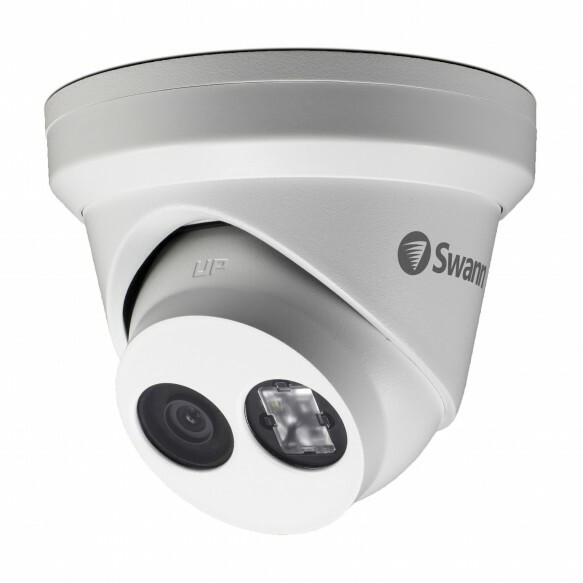 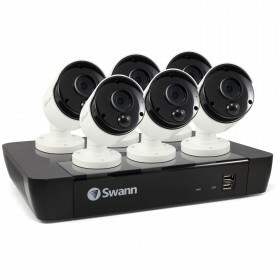 Swann’s NHD-881 cameras have a super wide 75 degree field of view. 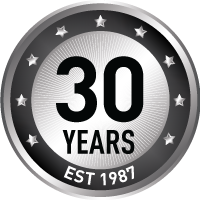 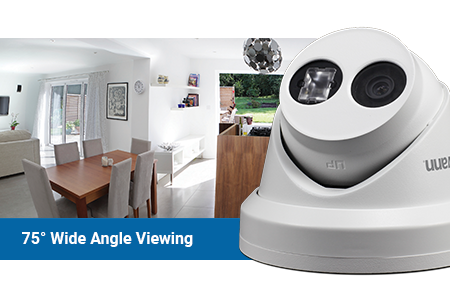 The wider viewing angle allows you to see a broader area you might otherwise have missed and is perfect for large areas such as yards, driveways, hallways, parking lots and more.